Whether you're journeying by train, plane or automobile, this BOB storage case protects and contains your stroller for complete convenience. 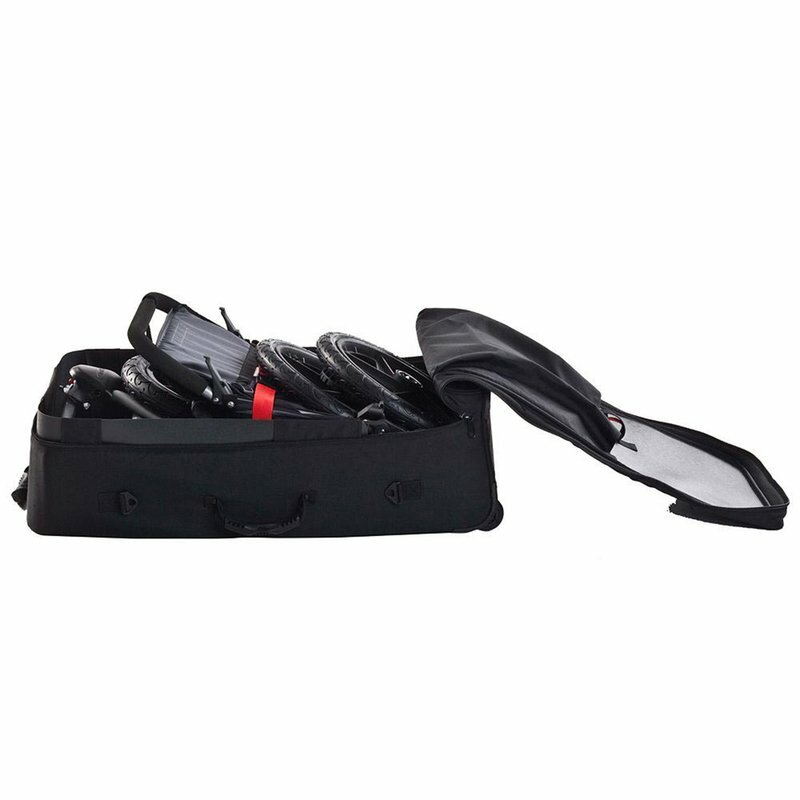 19 x 10 x 35 inch soft case is durable and lightweight. Includes wheels, a handle and shoulder strap for convenient transport.